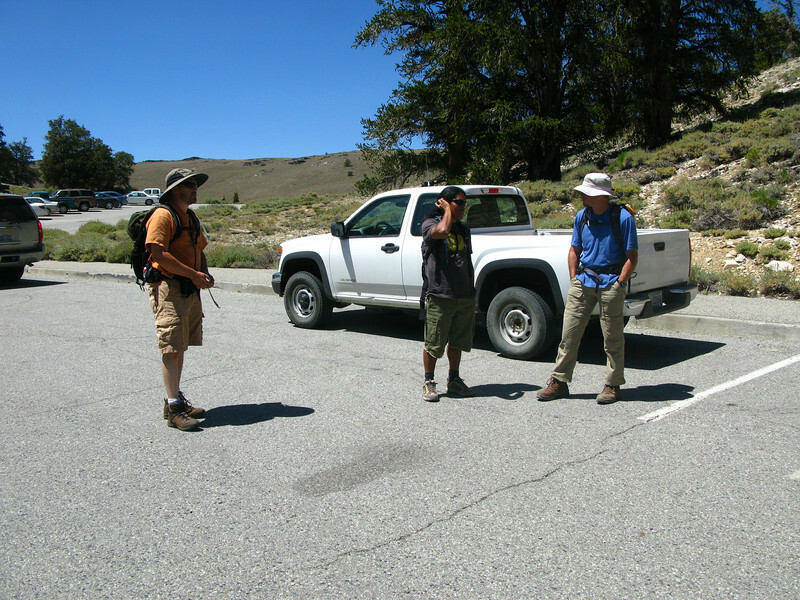 Saturday August 15, 2009; met up with members of the KRVHC and explored the Bristlecone Pines in the Schulman Grove. We camped that night at Grandview Campground including some non-,member guests who stopped by to join our festivities. Sunday morning August 16, 2009 we drove to the trail head and hiked White Mountain peak at over 14,200 feet. This was my first time as a group event which included a camp night. Everyone had a good time and agreed we should try this again sometime.